Health Integration Chiropractic Welcomes you! We provide the following therapeutic services which could improve your health dramatically. Dr. Koike is a Diplomate in Chiropractic Neurology (DACNB). He also is a certified Applied Kinesiologist and a certified Athletic Trainer. The clinic specializes in a Sports Medicine, a Functional Neurology and a Clinical Nutrition. 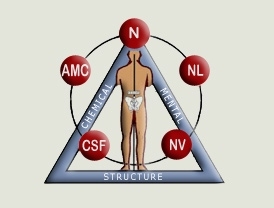 Health Integration Chiropractic is not about months of bi-weekly 5min adjustment. Dr spend time necessary to figure out your unique health status and the goal to have you achieve your full health potential. Call (650) 969-4500 to make an appointment!! Dr. Koike will be Out of Office for the Seminar this Thursday/Friday. Dr. Koike will be out of office rest of this week for the Active Palpation seminar . Sorry for inconvenience. Dr. Koike will be back from Monday next week. 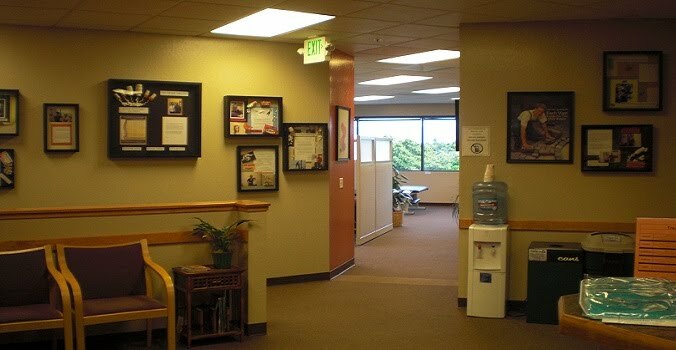 Health Integration Chiropractic will be Open @ Sunnyvale March 12th! We proudly announce that Health Integration Chiropractic will be open at Sunnyvale March 12th! Call 408-733-1900 to make an appointment!